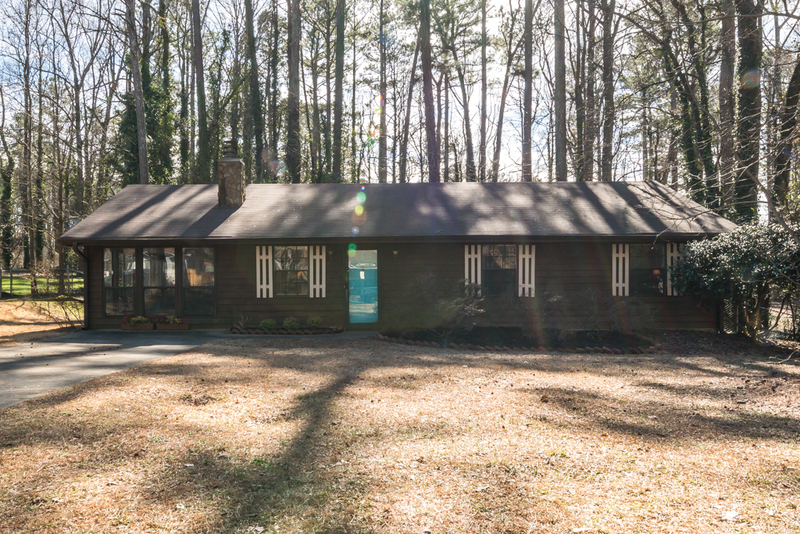 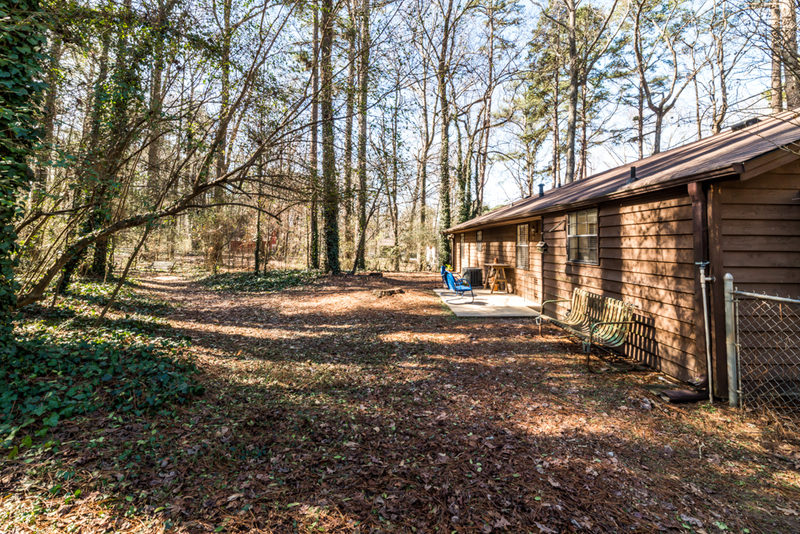 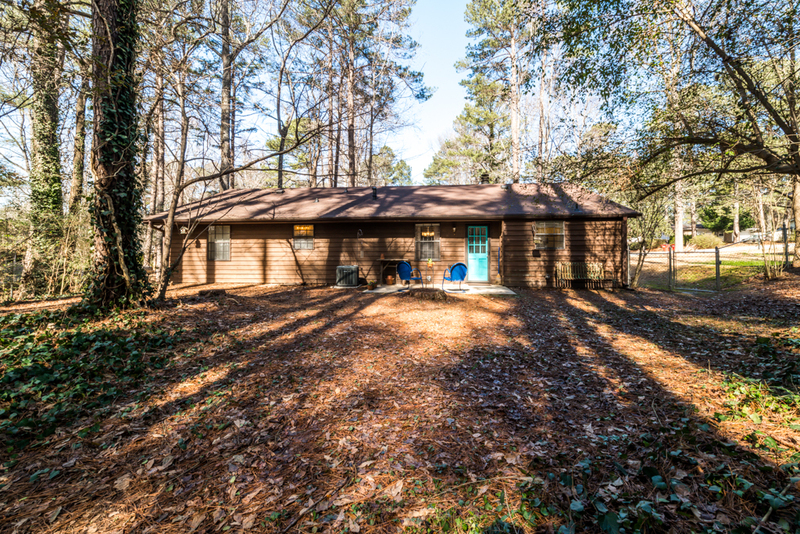 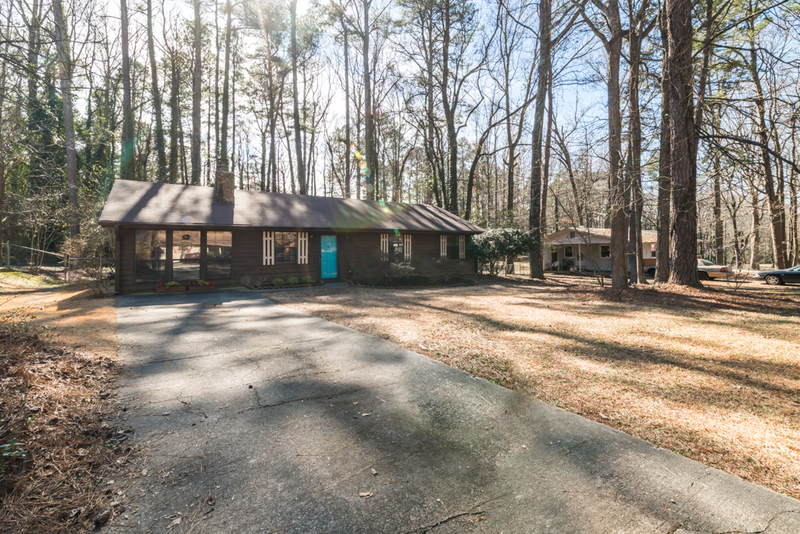 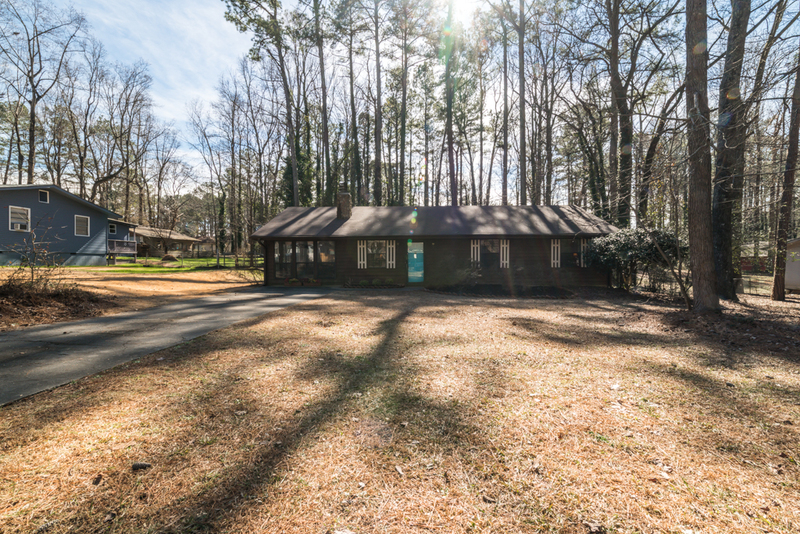 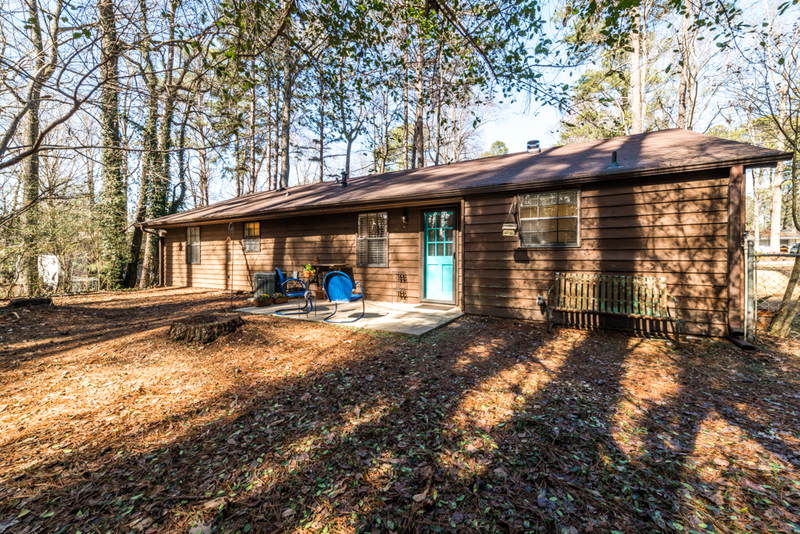 Charming 3 bedroom,2 bath Ranch home sits on half acre lot! 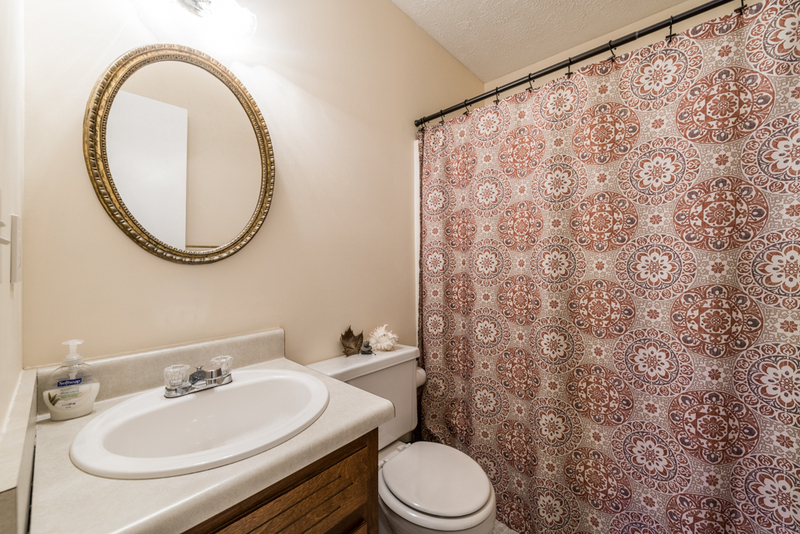 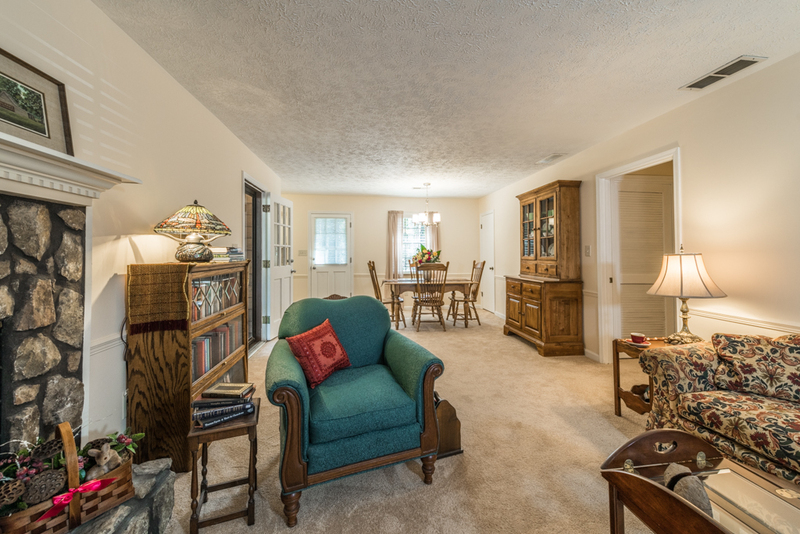 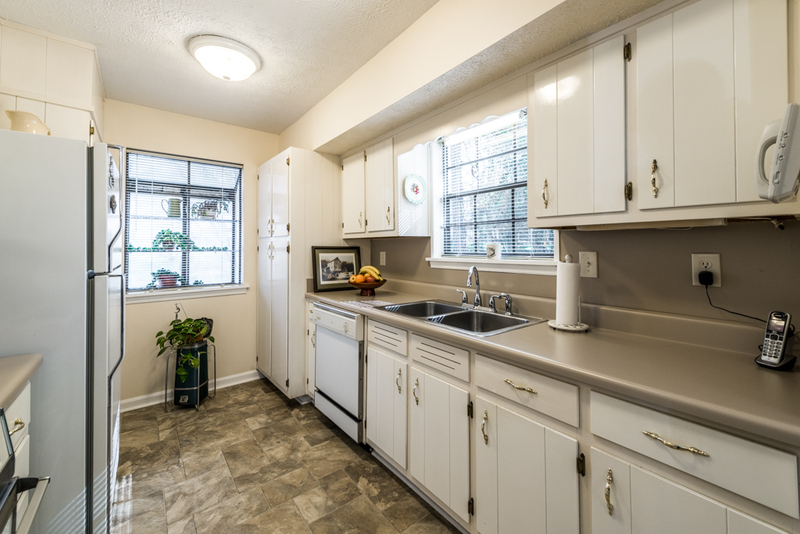 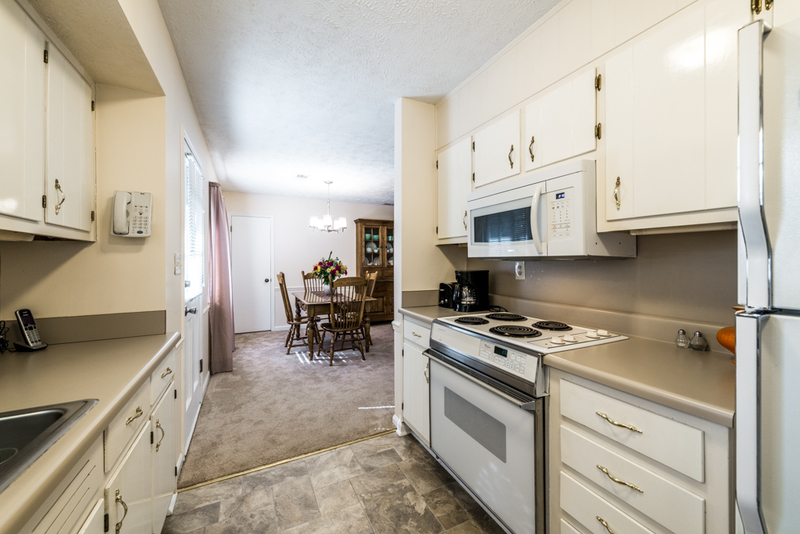 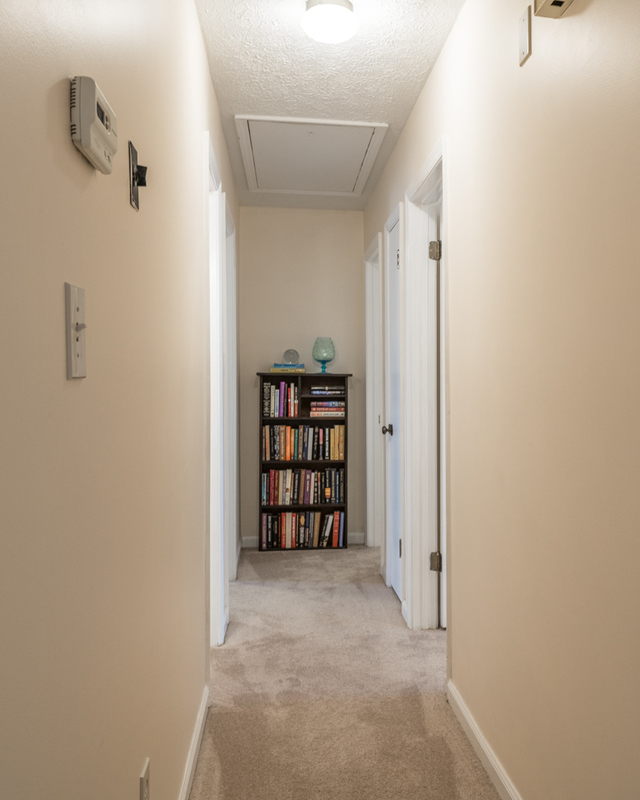 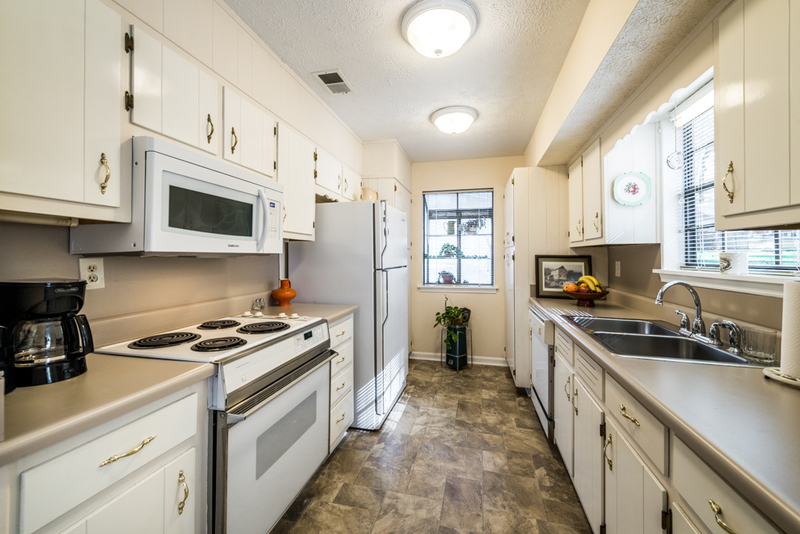 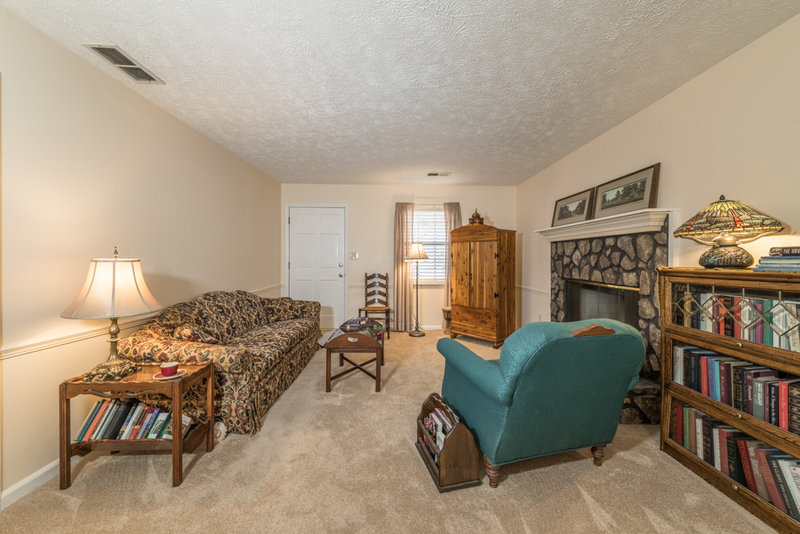 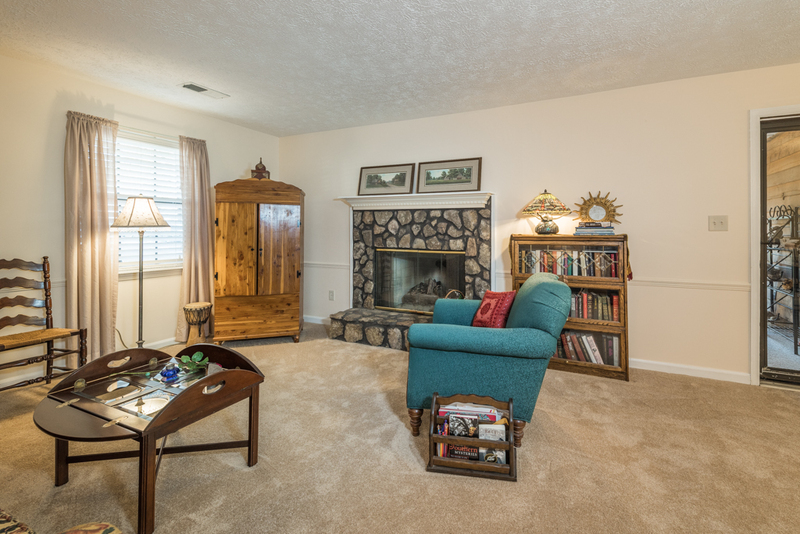 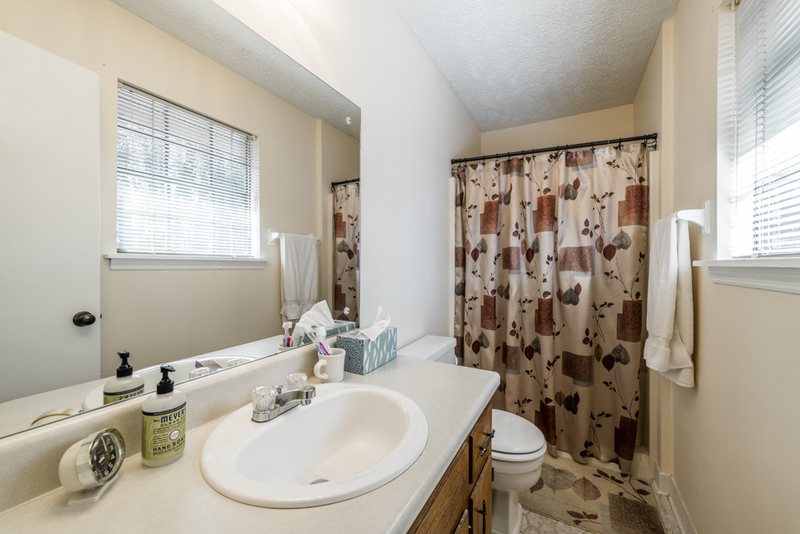 This well-maintained home has been recently painted and updated with new carpet throughout. 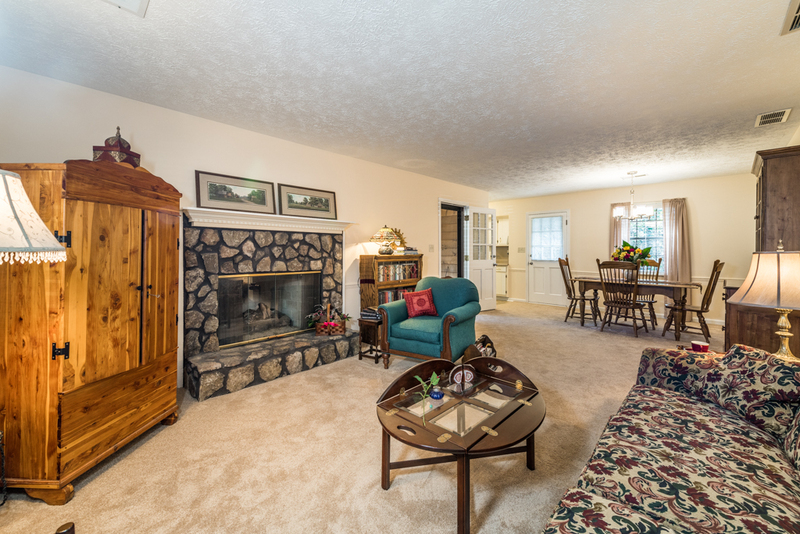 Welcome to your own retreat – Family room with a cozy gas fireplace opens to the dining area, with views to the private wooded back yard. 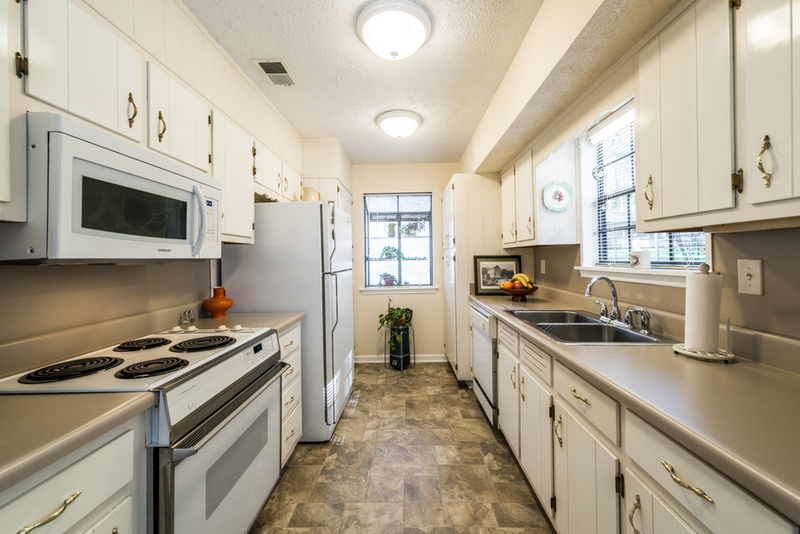 Kitchen feels bright and offers lots of storage. 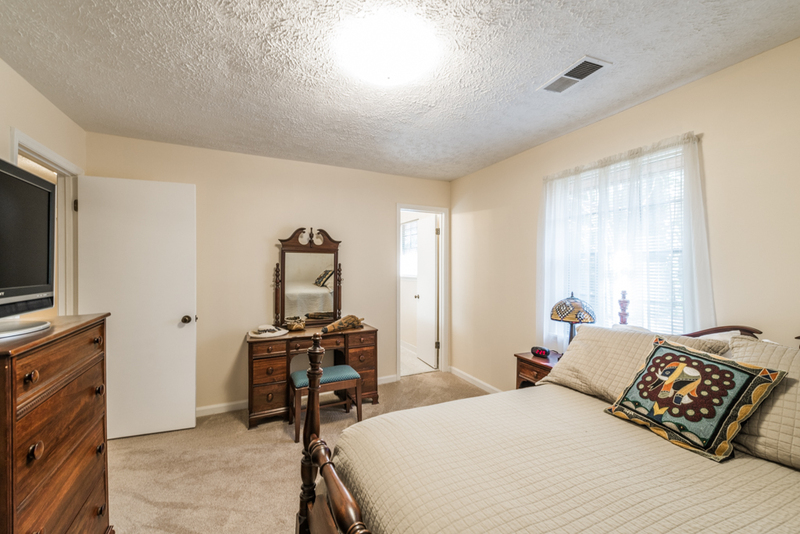 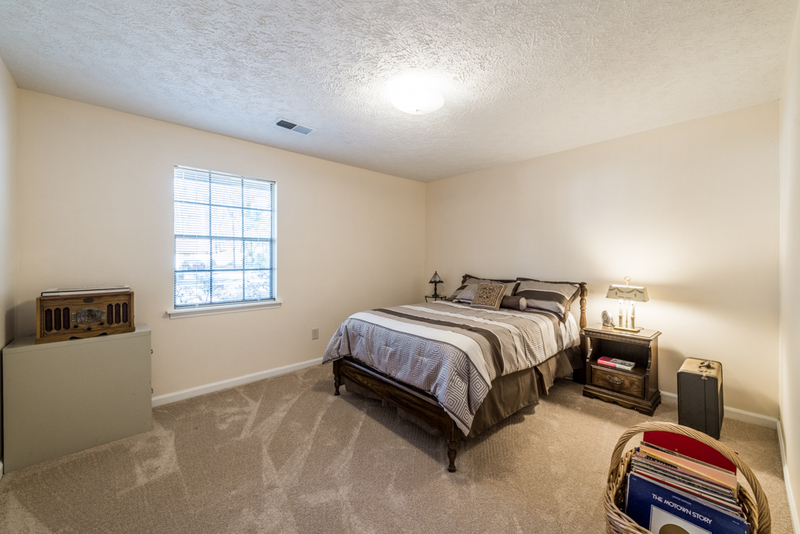 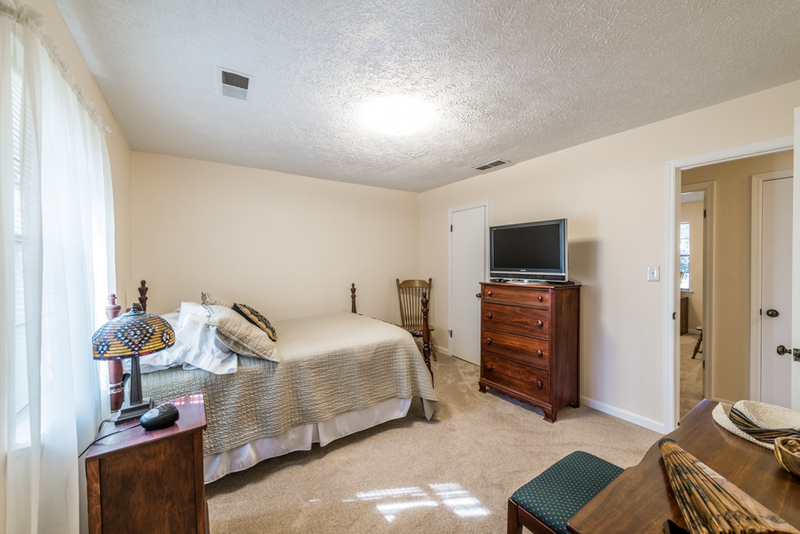 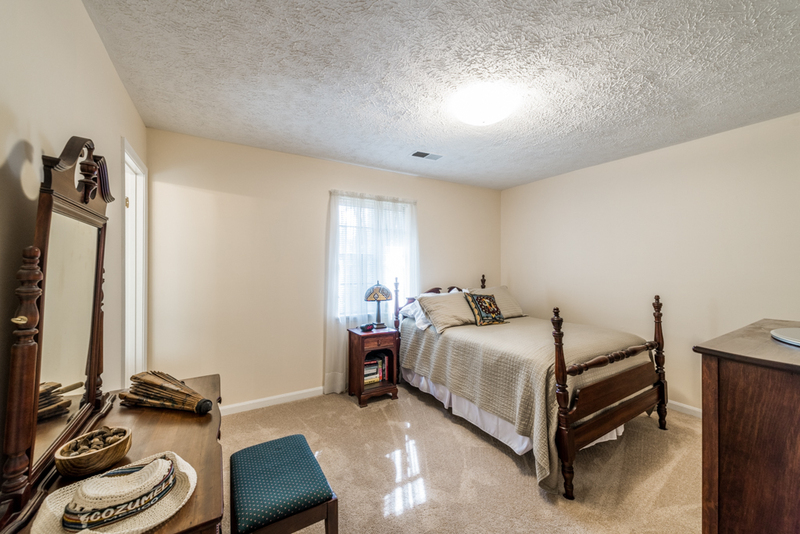 Master bedroom is complete with its own full bath and generous size closet. 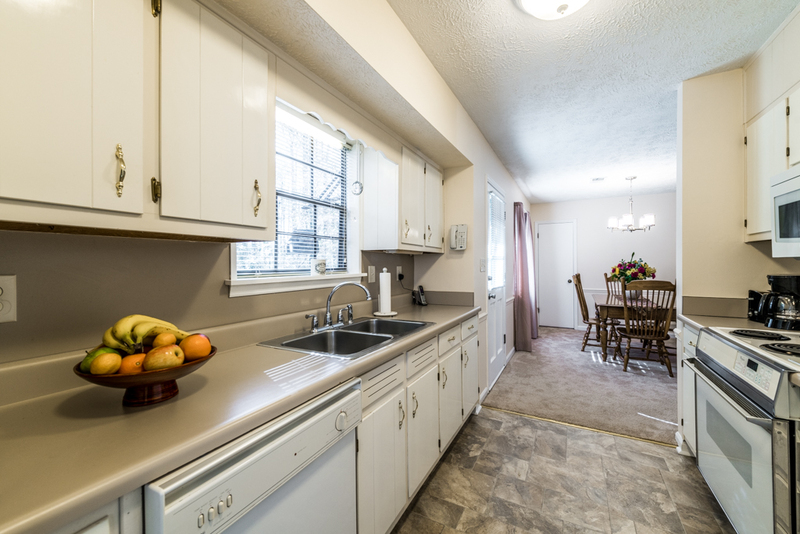 A separate laundry room provides ample space. 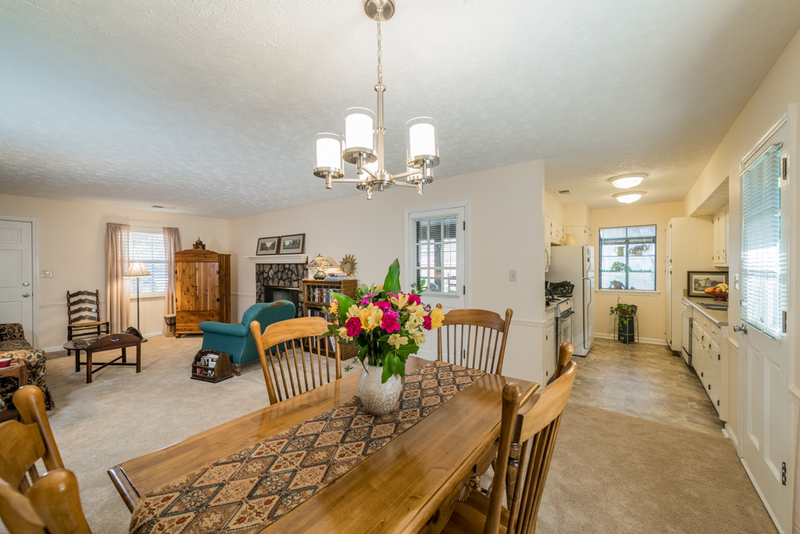 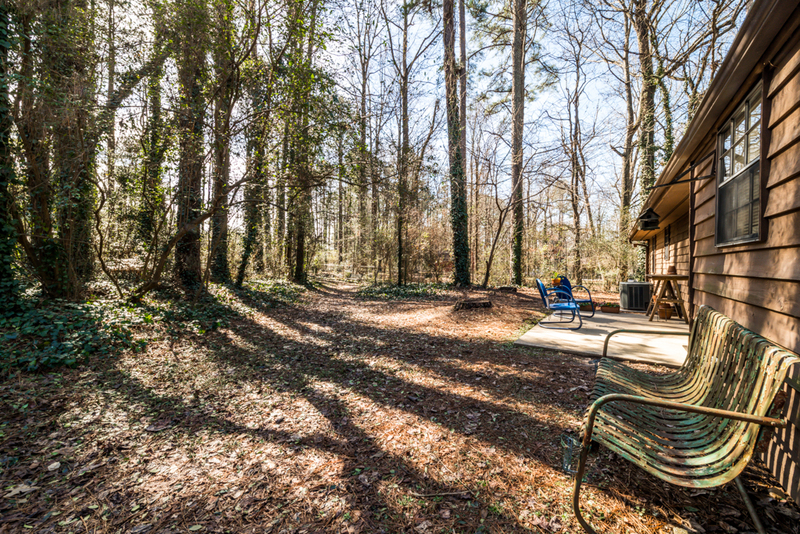 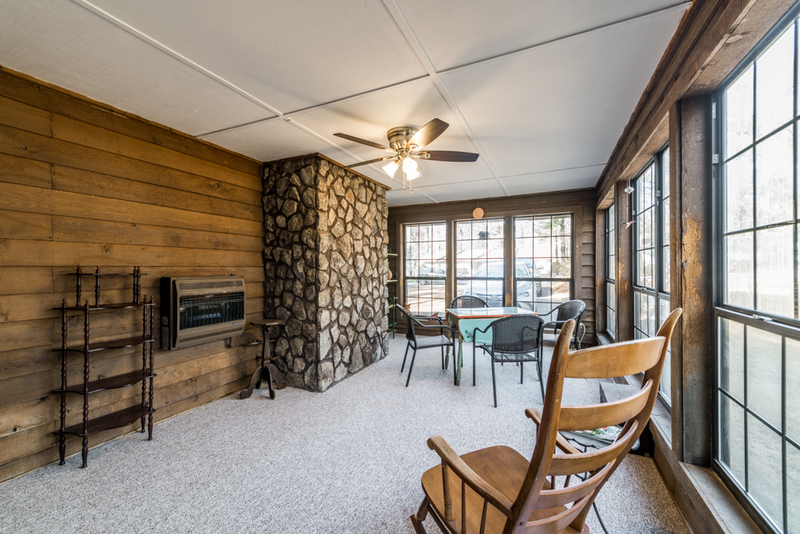 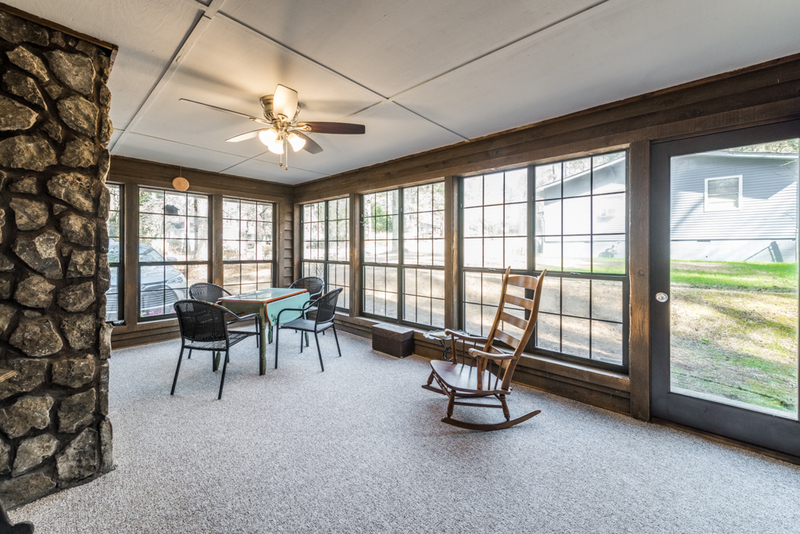 You will love the over-sized sun room, you can enjoy morning coffee or dinner in the evenings. 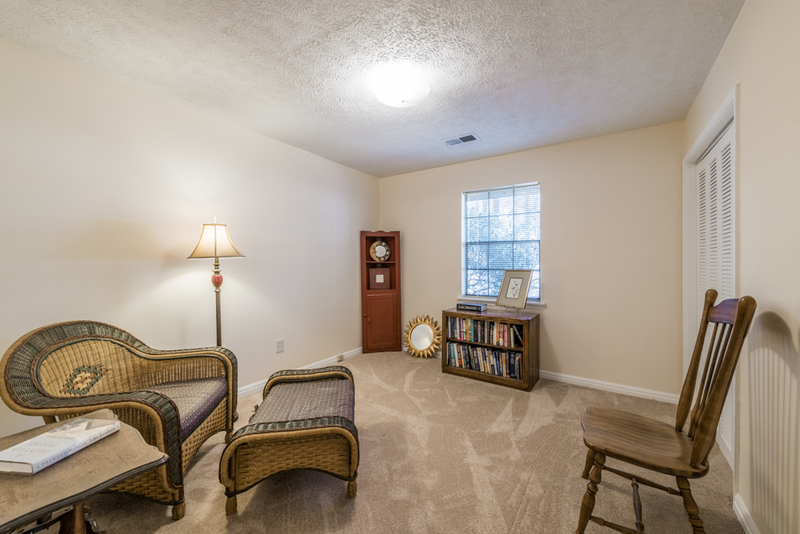 This space is also ideal as an entertainment area or just a space for the whole family to enjoy. 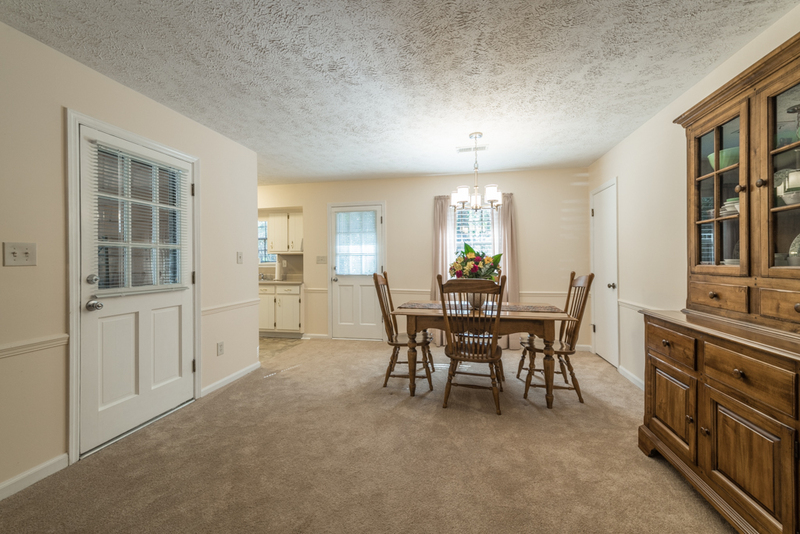 In this pristine condition, this home won’t last long!